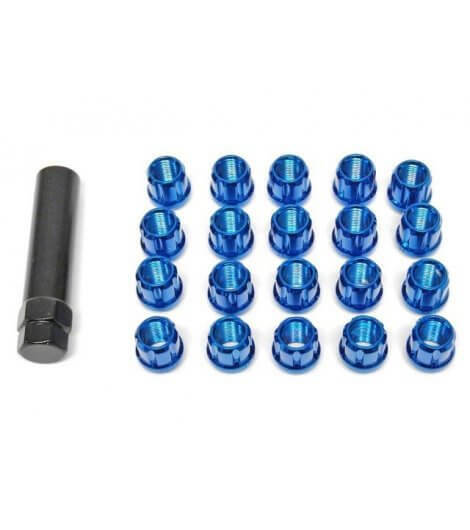 Light-weight, racing style lug nuts at an affordable price, that’s what the Muteki Open Ended Lug Nuts are about from Wheel Mate Performance. 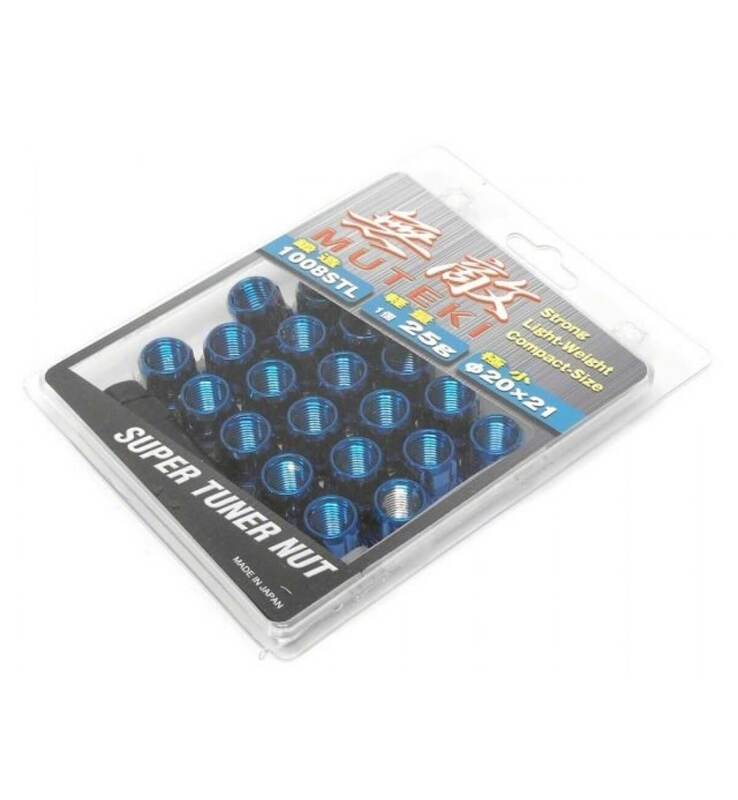 The cold-forged steel of the Muteki Lug Nut permits it to be smaller, thinner, and lighter than normal steel nuts. 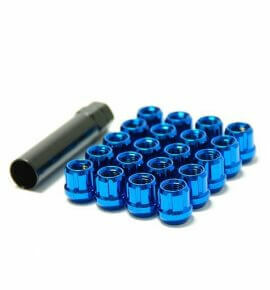 Furthermore, the compact size of the Muteki Lug Nut allows it to be used in small diameter wheel holes. 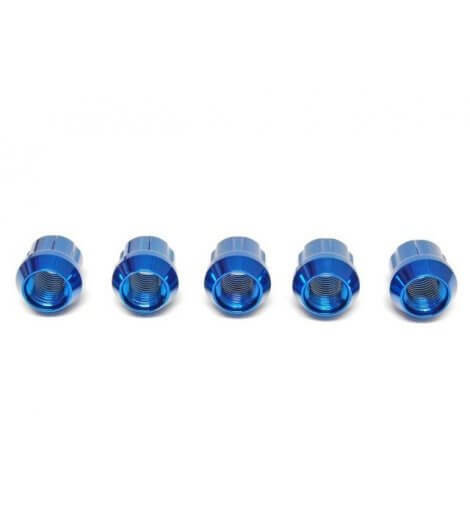 The open ended Muteki Lug Nut also allows for longer racing studs and full thread engagement. That, combined with the oversized 60 degree taper seat, ensures that the Muteki Lug Nut will keep your wheel secure. 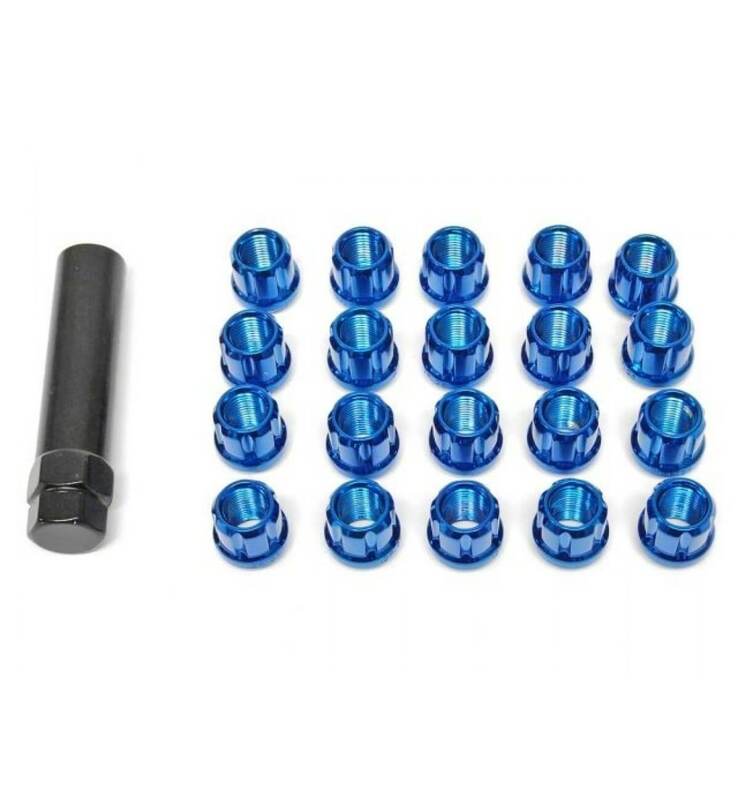 The unique shape of the spline drive will also signify that your wheels will not be removed by a thief passing by.